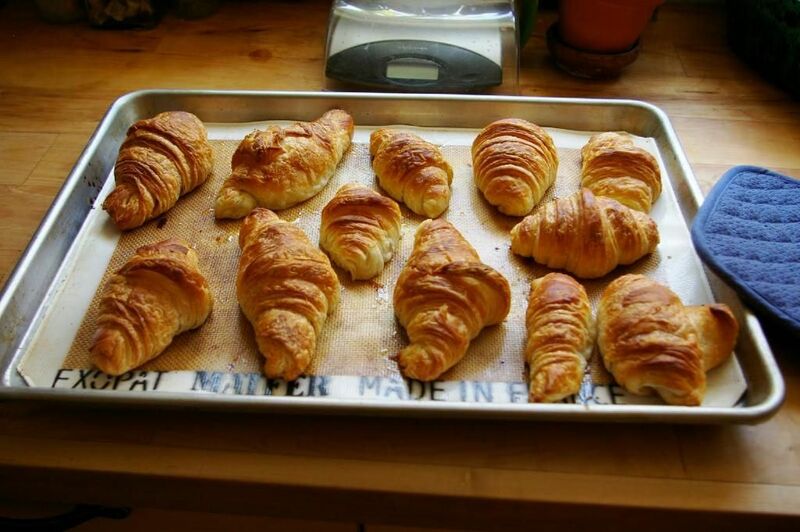 You may remember my goal to encourage folks to make croissants at home for the first time. What an amazing experience it’s been! As I mentioned before, making croissants was one of my proudest kitchen moments. Well, hearing about others making croissants for the first time because of my post is without a doubt one of my proudest blogging moments. 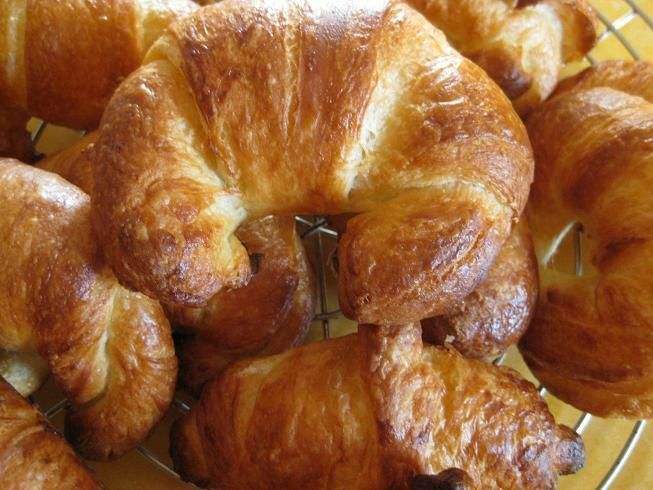 Seventeen crazy croissanters came, they saw, they baked. And now it’s time to show the first batch of them off. Introducing . . . the first 5 croissant masters! 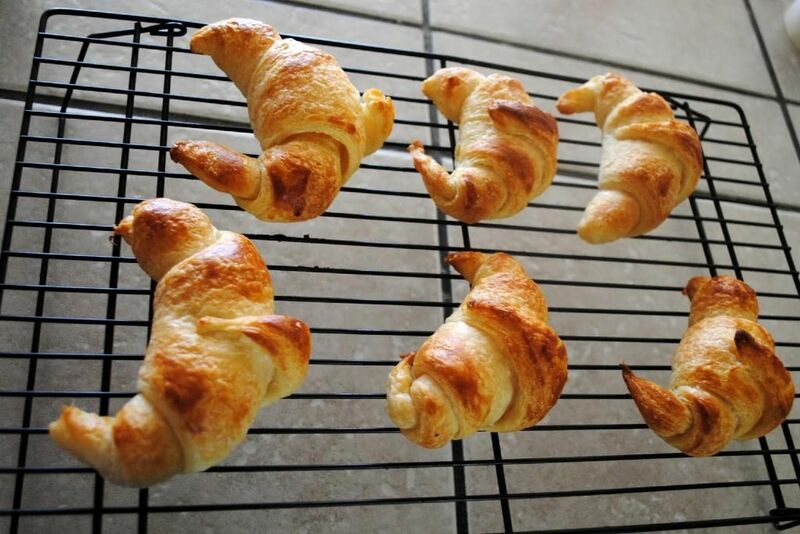 If all of these beautiful croissants produced by bakers just like you — some with experience, some without — make you want to join in the fun, please let me know so I can add you to my list of folks committed to croissant! Stay tuned for the rest of the croissant masters. 14 Comments on Croissant Masters! I’m feeling kind of inspired by this post! They seem so intimidating but … maybe not! Go for it, Heather! 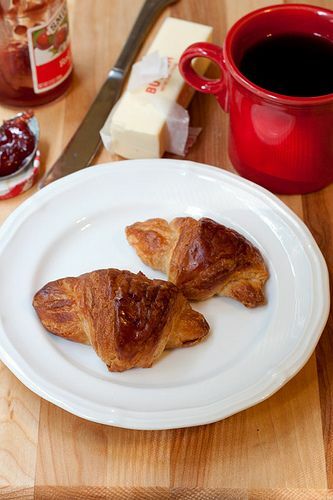 So many folks have echoed the surprise at how uncomplicated croissants are — a long process, and nerve-wracking, but not too hard. I know you can do it!! I will totally have to try this! Count me in! Yay, Meg! Let me know when you finish; I’d love to post your results!! Good luck! 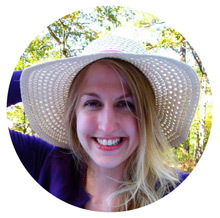 Julie, I’m so glad you tracked me down, first off I had no idea there was another food blogger in Charlotte, and second, I LOVE your blog! I must try these croissants. I’ll let you know once I put them together and link back to you. Aw, thank you, Julie! I love your blog as well! We should definitely get together sometime for some foodie fun in Charlotte 🙂 Please do try the croissants! I’d love to read about your results and post you in one of my result round-ups! They’re SUCH a fun accomplishment! I am so upset I missed this challenge!!! 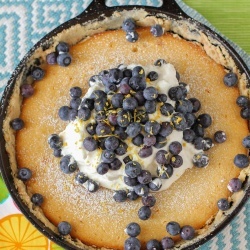 I just found you from @mommiecooks on twitter. She raved so I wanted to see what’s what. I could kick myself for having missed this challenge. Yes, I realize that I need to get out more. That’s really great and their croissants look amazing! Such a fun challenge, Julie! 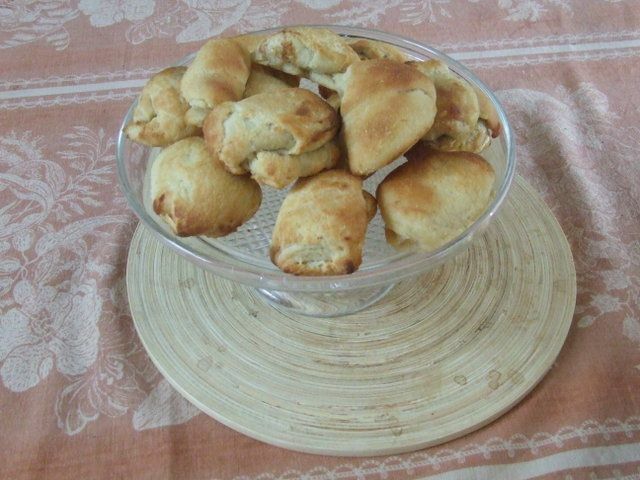 I plan to make some croissants once I get some free time… hoping for Sept! 3Pingbacks & Trackbacks on Croissant Masters!